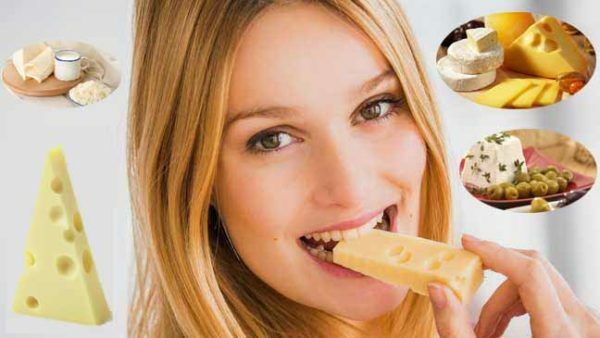 Home >> Health Care Tips >> Healthy Super Food >> Top 8 Health Benefits of Using Cheese in your Diet! Cheese makes everything better, any cuisine as a matter of fact tastes better if we just grate some cheese to it. But often people on diet put a restriction on consuming cheese thinking it’s only having a negative impact on their lifestyle. I have some great news for you: Cheese is awesome and you know what? It has great benefits with regards to health. I know you might be wondering what cheese can do. Other than being just another fat, but I shall prove you wrong. Go ahead, read the article and be prepared to be amazed. Which cheese should you go for? Feta cheese: this is lower in fat and calories compared to most cheeses. One ounce contains close to 4 grams of protein and 74 calories only. String cheese: this is made using part skim mozzarella. This is low in calories and high in protein. One ounce serving has 71 calories and 7 grams of protein. Parmesan cheese: Low in calories (110) but high in sodium. So be careful and use it in moderation. Cottage cheese: This is also called as paneer (in India), it’s high in protein and low in fat and can be used in almost any snack or meal. One ounce serving has only 30 calories and provides 3 grams of protein. Calcium is the most important thing for our teeth. Luckily cheese is very rich when it comes to calcium. Lactose however found in milk is harmful to teeth, whereas cheese contains lower amount of lactose. 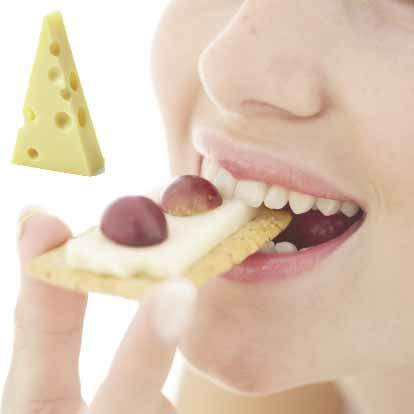 You must include cheese like Blue Monterey, Cheddar, and Gouda after your meal as a snack to ward off tooth decay. 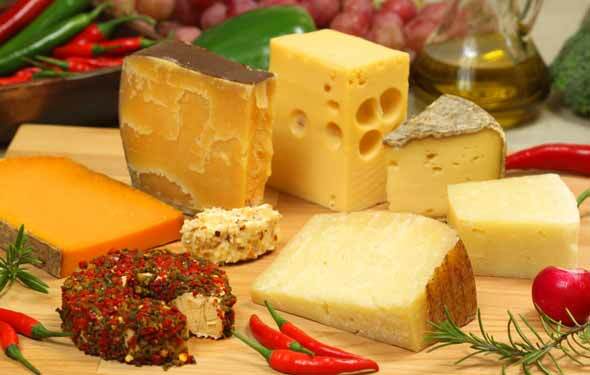 Cheese is high in linoleic acid and sphingolipids that ensures that your cells are healthy and function properly. This prevents abnormal growth of cell and any damage that can happen to it thus kicking off any chances of cancer from your life. It also contains vitamin B which improves your body health. Benefit #3: Worried that you’ve been Underweight all your Life? Cheese is the answer, packed with natural fats this can help you gain some good weight. However if you’re conscious about your weight you could go for low fat cheese and ensure you maintain your weight. Note that the fat content of cheese ensures that you have a healthy muscle development. The calcium, protein and vitamin present in cheese makes your bones strong and healthy. Cheese is high in vitamin B and calcium which is very much essential for the bone health of elderly, children and pregnant women. 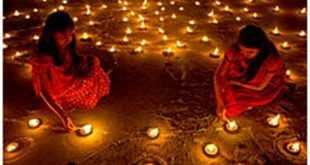 It is also important for mother who are lactating to strengthen their bones. Vitamin B that’s abundant in cheese distributes and absorbs calcium in the body. 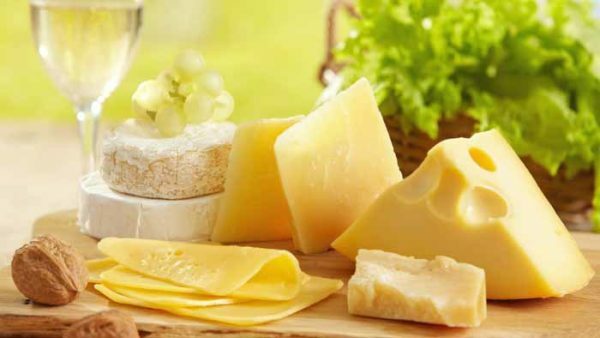 People who suffer from high cholesterol which in turn has led to high blood pressure must include cheese in their diet. Low sodium cheese reduces heart disease, vitamin B also acts as a catalyst in reducing high blood pressure. Cheese plays a major role in ensuring you have a smooth delivery. Calcium that’s present in cheese ensures stimulates contractions during labor. Also it ensures that you produce enough milk during your lactation period. Also it helps in reliving mood swings caused due to hormonal changes. Vitamin B found in cheese is excellent for your skin health and your hair. It works from within and repairs cell damage in your body and helps in healing wounds and also repair and remove blemishes. 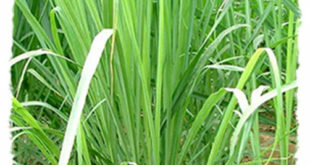 It helps to maintain a supple, soft, moisturized and healthy skin. 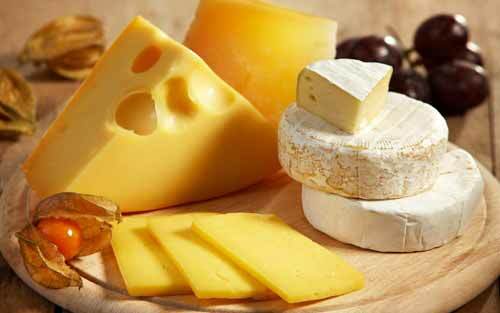 Include low fat cheese in your daily diet and see changes for yourself. Protein is very essential for the body, low fast cheese acts as an alternative to eggs, and fish for vegetarians. Calcium also found in cheese ensures that your hair is healthy and shiny. Due to our stressful lives we often end up having migraine headaches. Luckily for cheese, the calcium content in this helps in reliving and reducing the headache. Including cheese in your daily routine not only ensures healthy bone and muscle development, it also improves your immune system thus ensuring that you don’t fall sick. Finding it difficult to fall asleep? Just grab a cheese slice. Yeah, cheese stimulates sleep. It has been found that cheese cures insomnia. It has tryptophan which lowers your stress levels and puts you to sleep naturally. Next 8 Reasons why you Should Include Chilli in your Diet!